MMO MMORPG News·Articles·Shotgun News 10/16: WoW, Extraction, Ace of Spades, and Much More! Shotgun News 10/16: WoW, Extraction, Ace of Spades, and Much More! Now when future players buy World of Warcraft they can get Catacylsm as part of the WoW Battle Chest. This will save the players money and allow them immediate access to the content. It joins two other expansions; The Burning Crusade, and Wrath of the Lich King in the Battle Chest pack. 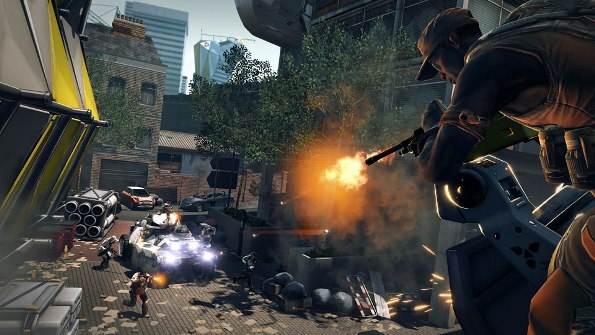 Today the closed beta for Nexon America’s first person shooter Extraction started. The closed beta will allow players to try out the Objective, Stopwatch, and Execution modes across several areas of London. Closed beta participants will be invited in waves with the first batch of invitations going out today. Even though it is only in an early access phase War of the Vikings has added new classes. The new update is called “Veiðimaðr” or “The Huntsman”, unless you use Google Translate then it means “A man fishing”. And because beards are so important in War of the Vikings a competition has started to find the Beastliest and Bestest Beard. Winners will have their beards added to the game, so throw out those razors and get started! 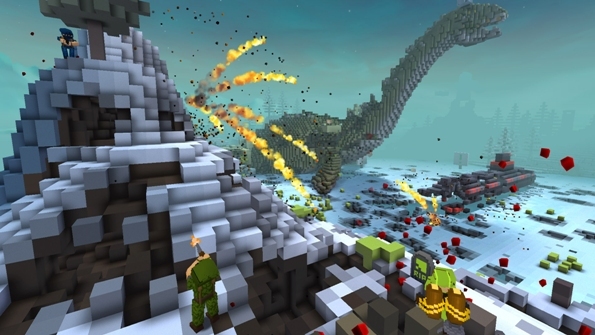 Jagex has introduced a map creator tool for creative shooter Ace of Spades. The Battle Builder includes over 400 prefabricated objects and geographical features. Players can share completed maps with eachother as part of the Ace of Spades: Battle Builder community on Steam. Snail Games has announced they are working with award winning ad agency Petrol for Black Gold Online. For everything from original, in depth lore to the fantastic images being used to advertise Black Gold Online. Find out more about all that in the video below.